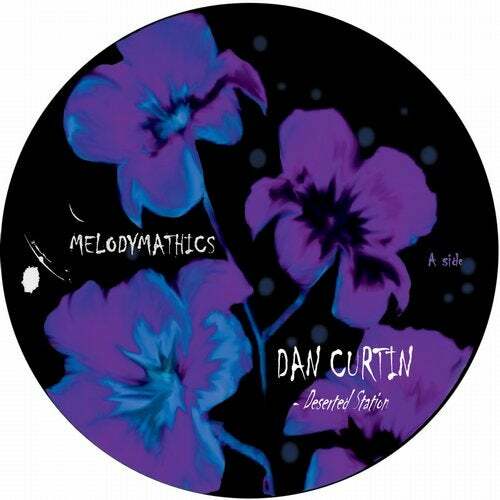 With Dan Curtin on the 4th release, Melodymathics has undoubtedly one of the key players in the development of electronic music as we know it today. With 'Deserted Station' Dan Curtin is as innovative and vital as he has ever been. This funky production, with the typical Dan Curtin edge, covers the sound of the past, the present and the future. 'I want you' the result of a collaboration between 3 young Belgian talents, discovered by Melodymathics. Amtek&E-Freak ft. Mike Ekim are bringing the contemporary club sound, though remaining funky and soulful , with catchy vocals. A real dancefloor killer ! Melodymathics holds the tradition alive to indulge the vinyl dj's. This time the funky loops are provided by the mysterious Melodymann and Sjef Wanders.